Are you ready to go back to school after winter break? 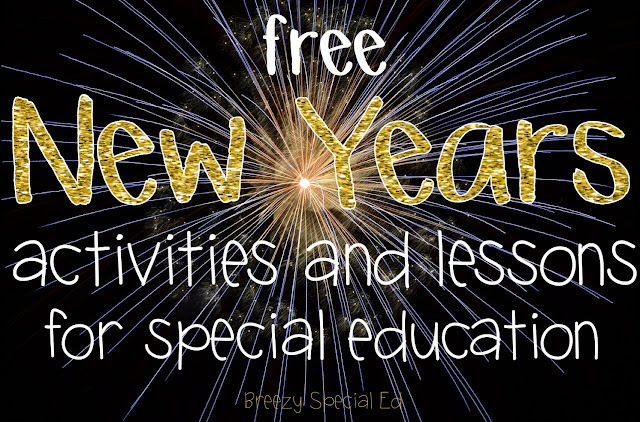 These four free new years activities will help you get back into the swing of things, and spend less time planing so you can enjoy what you have left of break! All of these activities are perfect for special education classrooms and have little to no prep, just print and go! A special education classroom relies so much on their paraprofessionals! 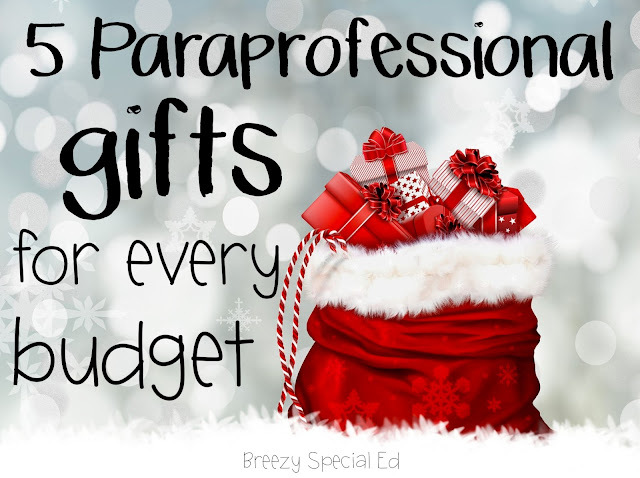 It's especially nice to show them how much they are appreciated, especially around this time of year! How many of you have your students make gifts for their parents? Ornaments are one of my favorite simple gifts to make! You can easily pair it with another gift, or give it by itself! This is a sponsored post by The Pencil Grip, Inc. - the makers of Kwik Stixs and Magic Stixs. All thoughts and opinions are my own. Links in this post are affiliate links. 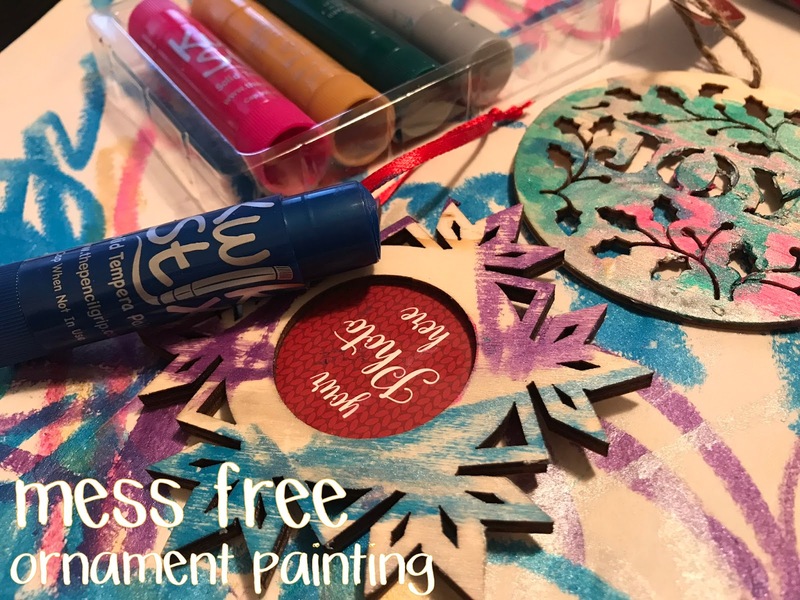 I think that wood ornaments like the ones I used or these on Amazon are perfect for all ages, even age appropriate for high school aged students (so many ornament crafts I see on Pinterest wouldn't be appropriate, such as handprint ornaments for high schoolers, obviously a no - and others seem to childish as well). However, wood ornaments are perfect for everyone! Joann's had a bunch to choose from, including ones with spaces for a picture or without. 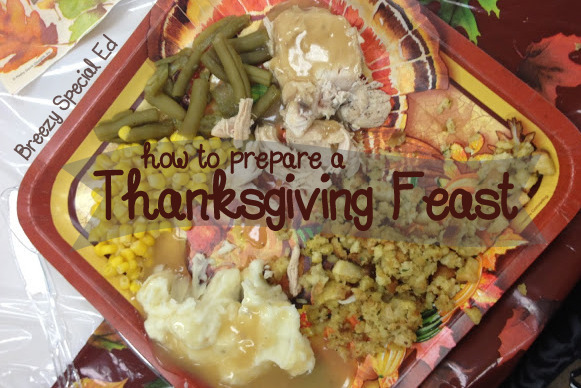 Yes, your special education students can cook and should cook a Thanksgiving dinner! One of my favorite parts about teaching life skills is cooking. It's a lot of fun, kids are usually motivated to cook, and it helps them become more successful young adults. Win, win, win! So, of course, around Thanksgiving time it is 100% necessary to cook a Thanksgiving feast! Not only is Thanksgiving a perfect time to work on a variety of cooking skills, but a great time to practice manners at a nice sit down dinner as well! What was on the menu for our Thanksgiving Feast? Turkey, mashed potatoes, gravy, green bean casserole and stuffing. And of course, pumpkin pie for dessert!! Who is prepping more work boxes this summer? I just love getting new ideas, especially for our older life skill students! 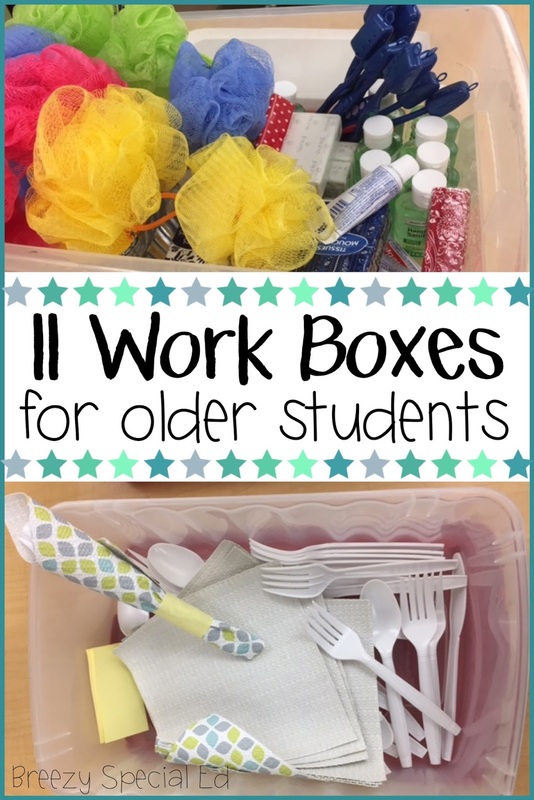 Christina Bailey, a transition life skill teacher, offered to share a bunch of her work boxes on my blog! Thank you Christina! 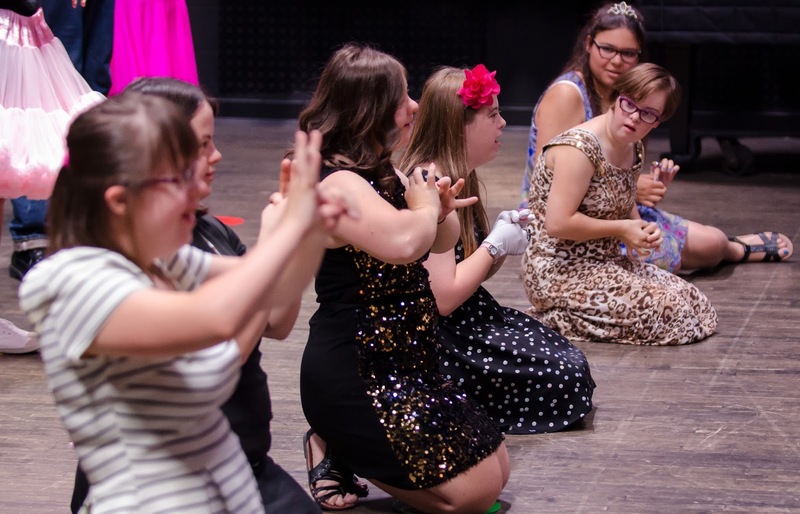 Christina works with transition aged students (19-26 years old) with severe cognitive and/or health impairments. 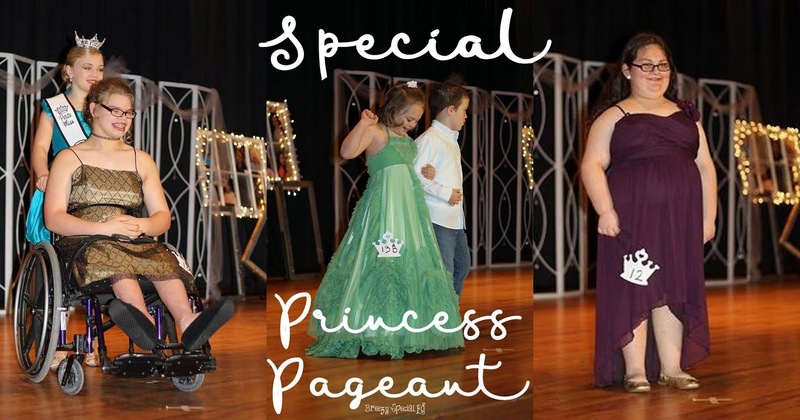 Her school serves students from multiple school districts within the county who learn best in an alternative placement. Are you ready? Here they are!! You all probably know how much I love making task boxes for my work task station from materials that I can find laying around at home or in my classroom. Free is always best! 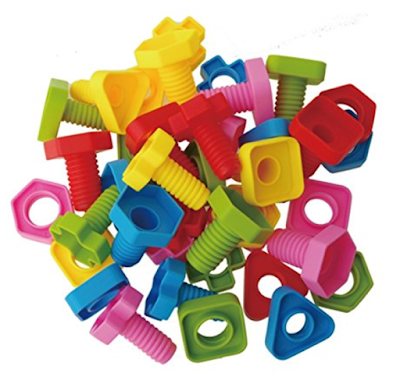 I had a similar set of nuts and bolts in my classroom and highly recommend these! 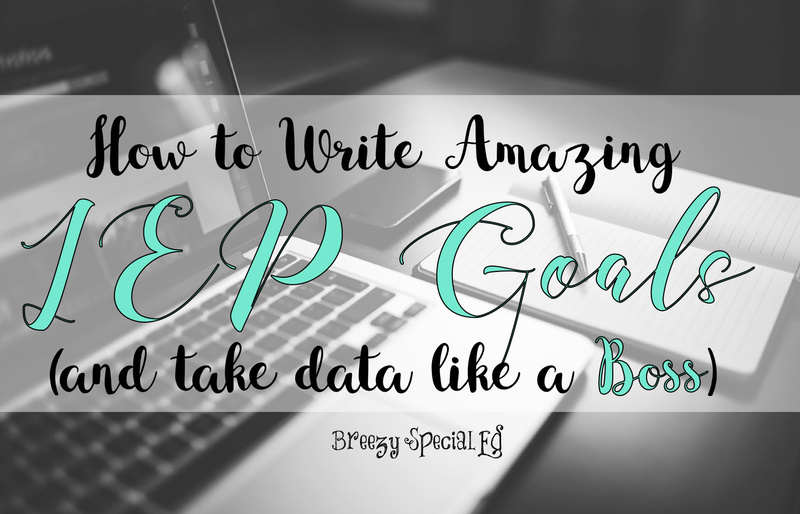 I love making interactive / adapted books for my students! 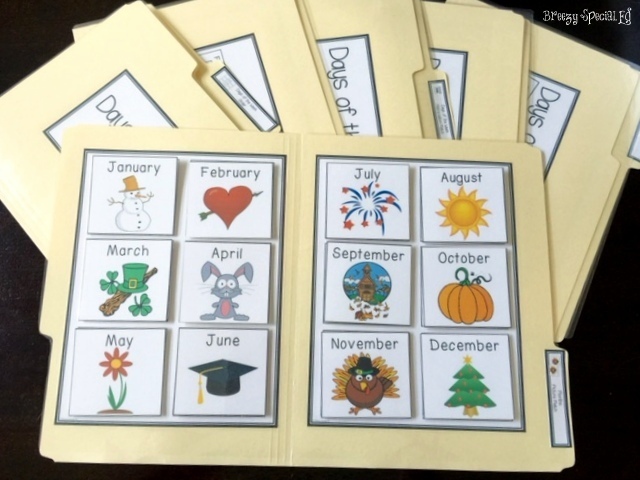 By giving students something tangible to interact with on each page, you promote engagement and can check for comprehension through out the story. Interactive / Adapted Books also give students a clear purpose for reading books if they don't see the value in reading yet. 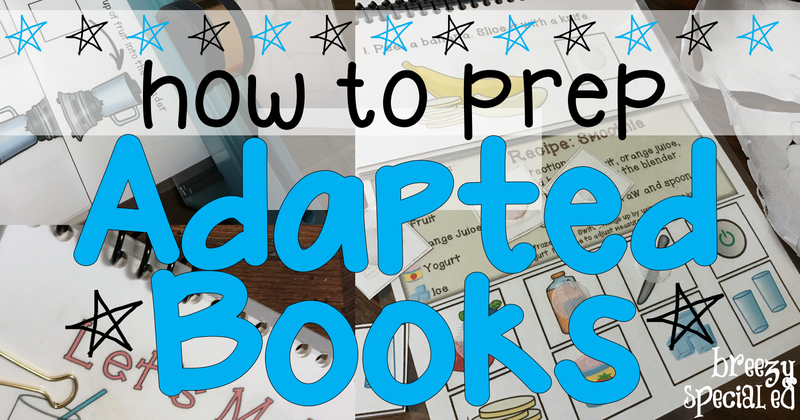 You can adapt the current books you have in your classroom by adding symbols or you can print and create your own books! 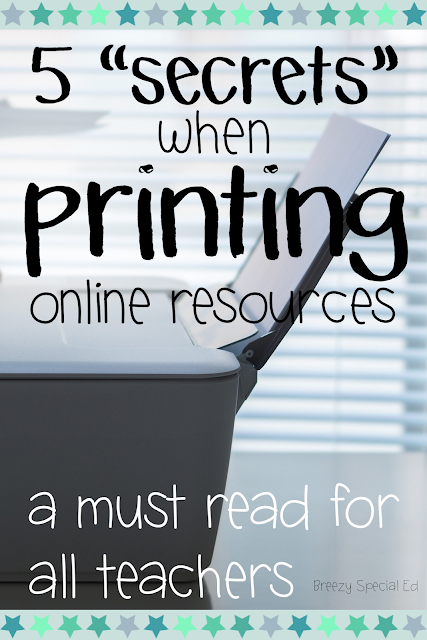 Here's the steps I go through when putting together adapted books that I have printed. Why Fidgeting is Helpful + Focus Fidget GIVEAWAY! 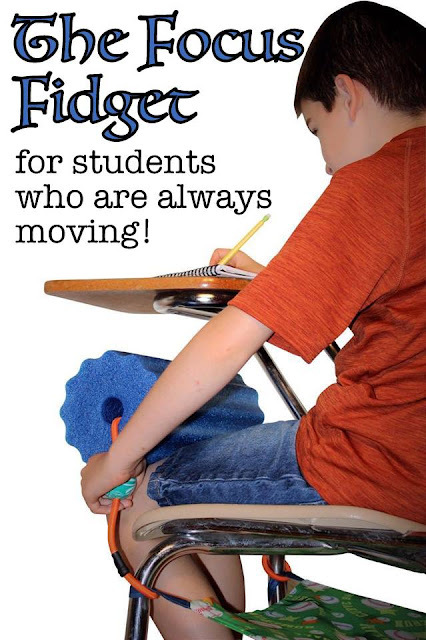 As special education teachers, we know our students need to fidget, right? But usually the question is what is an appropriate fidget that will help our students focus AND aren't too distracting at the same time. I was contacted by the Focus Fidget and knew I just had to do a giveaway for you guys so you could check this out!